Shelby Lynne has recorded 15 albums, founded her own record label, and acted in both TV and in movies. After high school, Lynne left Alabama for Nashville. There she found her first record deal and released three albums. In 1991, she won the Academy of Country Music’s Top New Female Vocalist award. After two more albums, Lynne released I Am Shelby Lynne, which she recorded on the Northern California coast. This earned her the Grammy for Best New Artist in 2000, an especially deserved accomplishment as she had been in the music business for nearly 13 years. 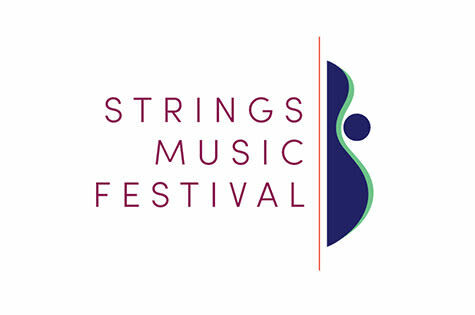 Lynne will perform at Strings in a duo with guitarist and producer Ben Peeler, formerly of The Mavericks.